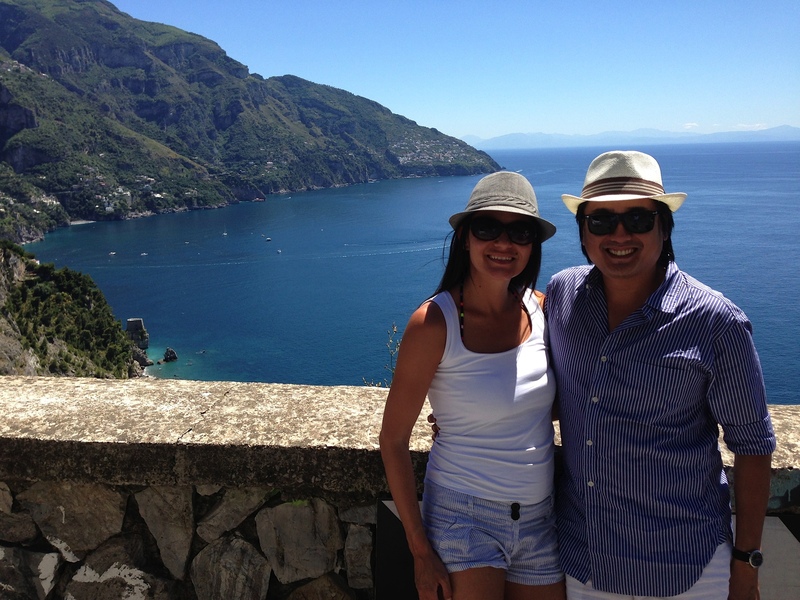 We spent our honeymoon in beautiful Italy, spending time in Rome, Positano (on the Amalfi Coast), and Sicily. Our wedding was on April 27th, 2013- and we left for our “luna di miele” (as the Italians call it) about 2 weeks after the big day. 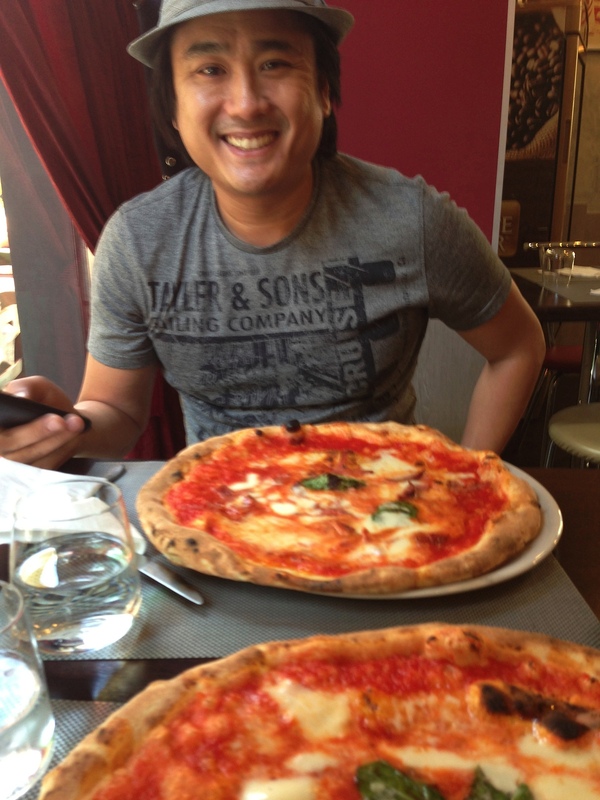 We spent 10 days in Italy, though we should’ve spent much longer! We narrowed it down the same way we usually narrow down all of our travels: food and drink. It had to be a place where our stomach would be happy, and then from there, we wanted to find a place that could offer both an urban landscape and some beautiful beaches. Southern Italy seemed to be the best bet on all accounts! It’s so hard to choose! 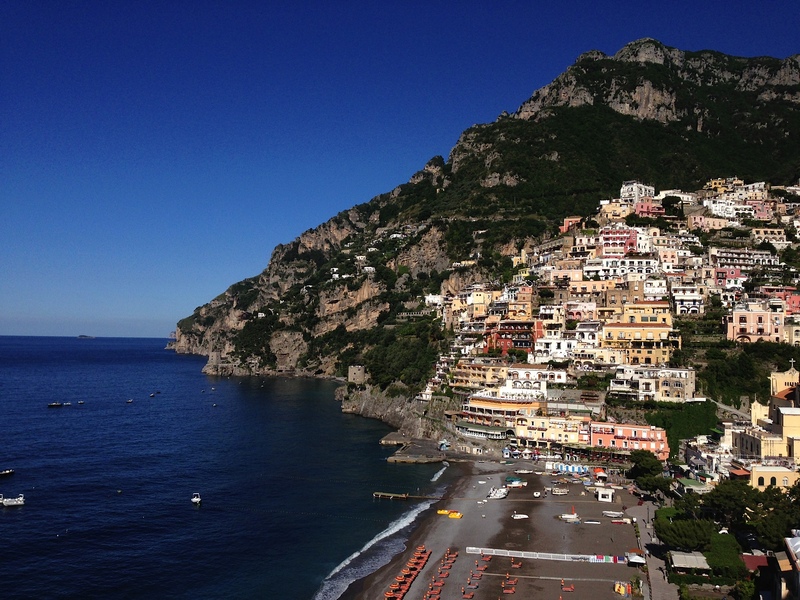 The drive along the Amalfi Coast and our views from our hotel in Positano were amazing. Though at the time, Alex definitely wouldn’t have agreed that the Amalfi Coast drive was fun (we rented a car and he was the appointed driver). Afterwards, he did admit it was exhilarating. The views were spectacular! 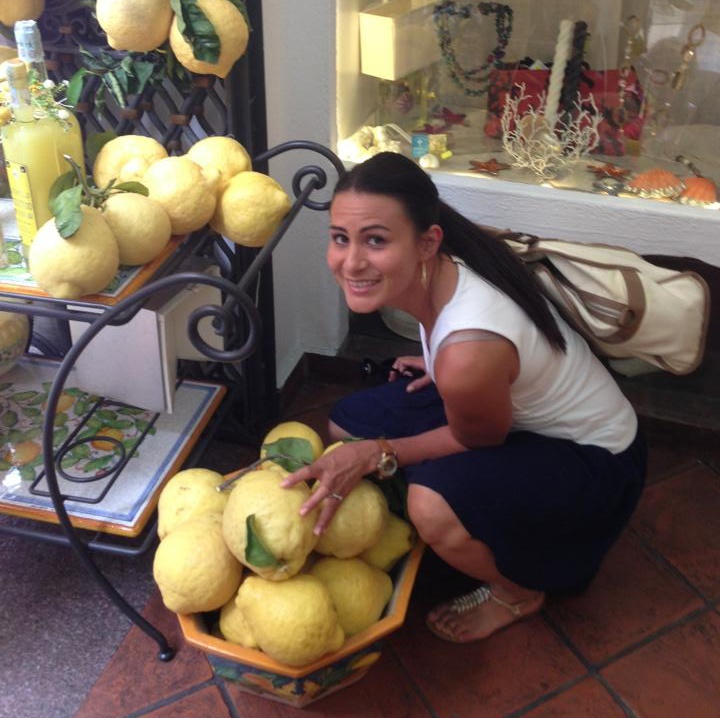 Same goes for our views in Positano – the bluest waters and gorgeous cliffs, plus lemons as big as your head! 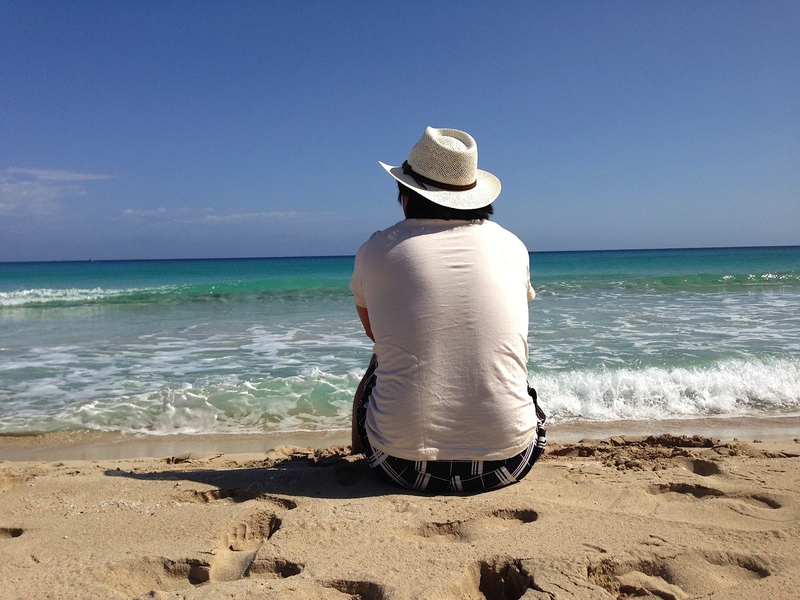 Sicily was also amazing, with wonderful seafood and cannolis, plus amazing white-sand beaches. Hello heaven! We’d have spent more time in Sicily. There were so many towns to see, and we really didn’t get to explore Palermo as much as we wanted to. There’s such a vibrant energy to the region. We planned the general idea (going to “Southern Italy” and a few stops we wanted to make) about 6 months in advance. However, we didn’t actually finish a detailed itinerary until about 2 weeks before, which was right after the wedding! In fact there were many hotels and other details we didn’t book until we were already there! Guess that goes to show how much wedding planning itself takes out of you! We were “planning pooped”! 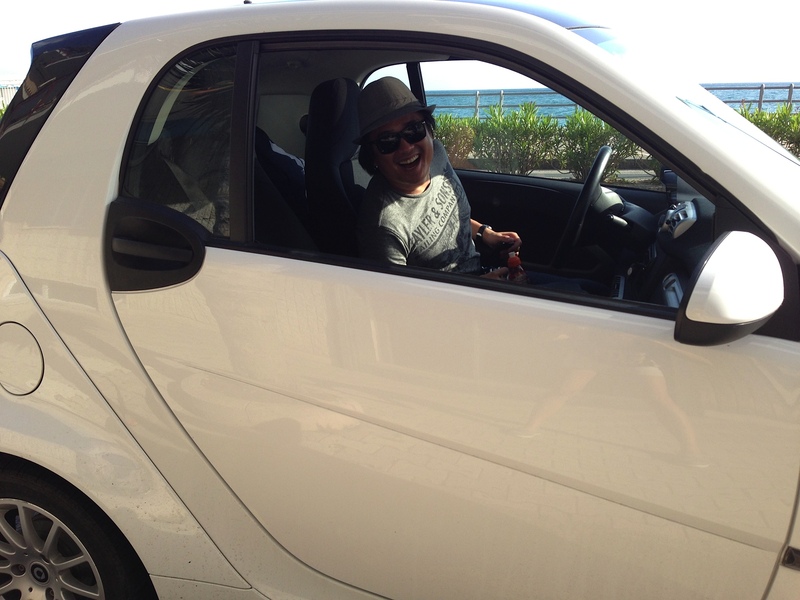 Though it wasn’t an actual “splurge” as it actually may have saved us money, but a big ticket item was our rental car. We decided early on that we wanted to drive around Southern Italy, for 2 reasons: (1) Alex loves driving and taking road trips, and (2) because we wanted the freedom to go wherever we please. It was a good idea because it allowed us to do and see things we may not have been able to do otherwise, like last minute visits to coastal towns in Sicily and driving through the narrow alleyways of Naples.